Zaliv III, one of the nominee finalists in the prestigious Show Boats Design Awards 2012, features a tasteful minimalist and modern interior, with special design features making her the ideal charter yacht. She offers plenty of exterior spaces on three decks, ideal for relaxation, and boasts a large Jacuzzi on the upper deck. The second deck is reserved for the exclusivity of the master cabin and features a private seating area. 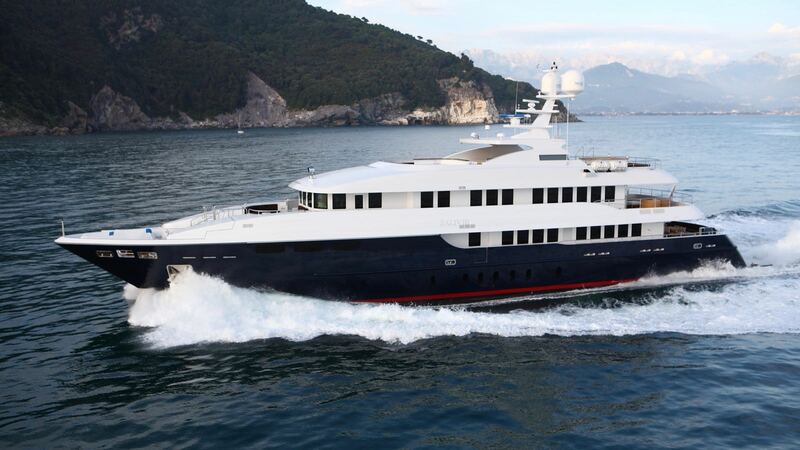 She accommodates twelve guests in six cabins. Find More Mondomarine Yachts here!